Powerhouse Fitness is fully equipped with a substantial range of cardio equipment along with strength equipment and a vast range of nutrition. This store is based just behind St Enoch Centre and is easily accessible from the city centre, M8 and M74. 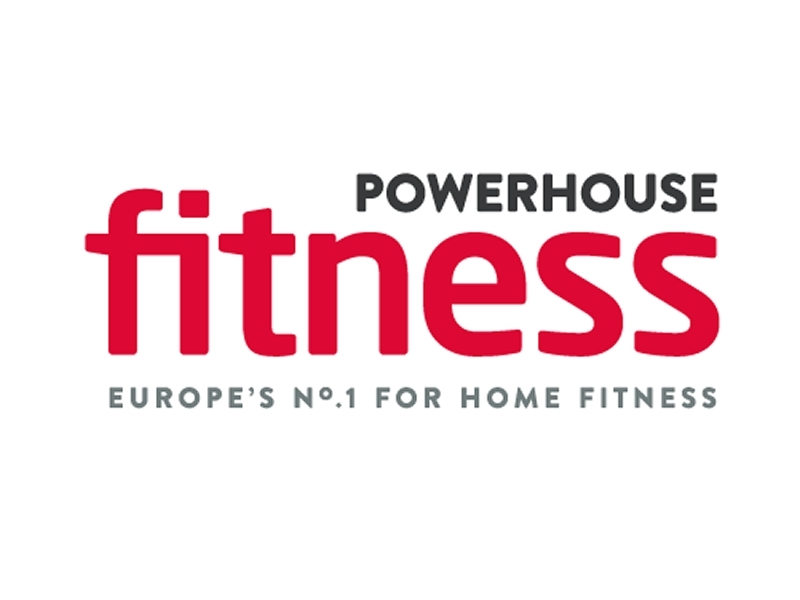 Sorry, but we have no upcoming events for Powerhouse Fitness Glasgow City Centre. If you know of an event taking place at Powerhouse Fitness Glasgow City Centre or anywhere else in Glasgow tell us about it and we'll list it on the website, for free!